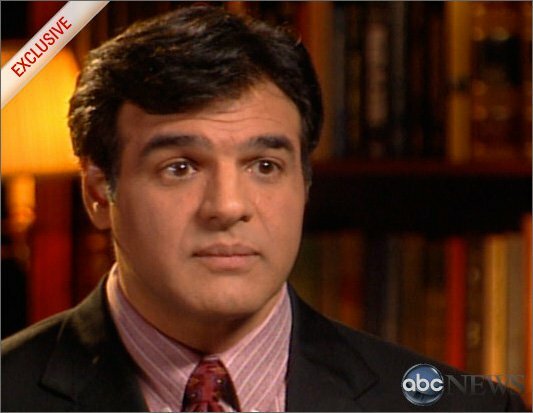 While serious prison reform in the United States has long failed there is a new force to be reckoned with from an unlikely source that should be taken seriously, says John Kiriakou. Prison and sentencing reform have long been an important issue for the political left. The United States has five percent of the world’s population and 25 percent of the world’s prison population. Congress creates 50 new crimes every year. That’s 500 things that were legal a decade ago that are now felonies. It’s no wonder the prisons are full. Liberals are concerned because so many poor people and people of color are in prison. One out of every four black men in America is in prison, in jail, on probation, or on parole. The numbers are astounding. The rest of the world looks at us and shakes its collective head—especially our European allies. The truth, though, is that prison reform and sentencing reform are not reserved for the left. In fact, evangelicals and conservatives have been leaders in the reform movement since the 1970s. 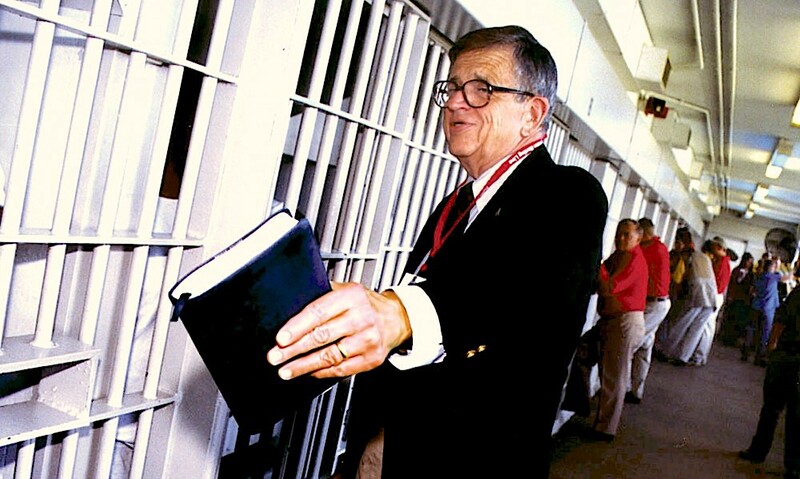 Chuck Colson, who had been Richard Nixon’s special counsel and hatchet man during the Watergate years and who served eight months in a minimum-security prison for Watergate-related crimes, found his Christian faith there and created Prison Fellowship, now the oldest and largest Christian-oriented prison ministry and reform organization in the country. Its success has spawned countless similar organizations. Prison Fellowship has become known especially for its program that sends Christmas presents to the children of indigent prisoners and for its provision of bibles and religious literature to prisoners at the federal, state, and local levels. The trend for Christian organizations involved in prison work, though, has changed over the past 20 years or so, ever since President Bill Clinton toughened the already harsh Reagan-era anti-drug laws that have filled American prisons. Now, many of those groups are advocating for legislation that would change sentences, guidelines, and in some cases, the entire system.